Conventional wisdom among scholars of World War II claims that Japan would inevitably lose the Pacific War to the United States and the Allies. They base that belief on greater American military and economic power and a U.S. strategy that forced the war against Japan on a path to unstoppable Allied victory. Myers, a professor at Washington State University’s School of Politics, Philosophy, and Public Affairs, counters the historical paradigm and says Japan did have a chance to win the war. Imperial Japan launched the Pacific War on December 8, 1941—on their side of the date line—with nearly simultaneous attacks on Pearl Harbor, Malaya, Hong Kong, and the Philippines. Their strategists primarily wanted two outcomes: more access to resources for Japan, and an end to the ongoing war with China that had become a proxy war with Western powers. According to conventional theory, the Japanese military expected the Allied nations to concede Japan’s territorial gains in the first six months of the war, ensuring a “Greater East Asia Co-Prosperity Sphere,” and thus access to the resources the Japanese desperately needed. Myers says little evidence supports that conjecture, particularly since so many Japanese military records were destroyed at the end of the conflict. Moreover, he writes, “inevitable” can’t describe a war that ranged over half the world for the better part of a decade. “One might expect caution in assigning such a word to a historical event of such grand size and scope. An examination of the record, however, shows that caution is thrown to the wind in the case of Japan’s part in World War II,” writes Myers. 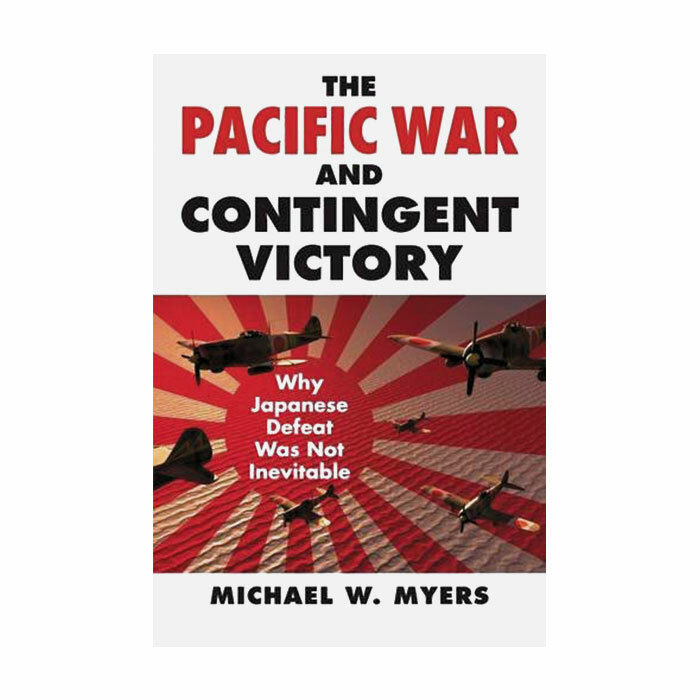 Another misconception, according to Myers, is World War II historians’ assumption that Japan depended on a strategic concept of a single decisive victory, especially a naval defeat of the United States. He uses historical documents throughout the book, such as missives from Japanese military leaders, to show the shortcomings of that and other misconceptions. For example, General Yamashita, in charge of the Fourteenth Area Army in the Philippines, wrote to his commanders in Japan about the failure of decisive battles and the need for longer term strategy. He and other Japanese leaders were fully aware that it was a war of attrition. Myers also says that no architect of victory determined strategy on either side. Even among the U.S. leaders—a committee of Admiral Chester Nimitz, General Douglas MacArthur, President Roosevelt, General George C. Marshall, and Admiral Ernest J. King—no single person formulated the strategy to defeat Japan. Moreover, writes Myers, the war proceeded on contingent events where leaders reacted as much as acted, and many factors determined the outcome. Myers refers to Richard Overy’s Why the Allies Won as evidence, which shows that victory in World War II was determined not just by economic and military power, but by battles, technology, production, leadership, and morale. As an example, Germany had industrial and military advantages in Europe, but failed to win World War II. The United States, had events and battles not worked in their favor, could have lost to the Japanese imperial forces despite U.S. superiority in military strength and industrial production. Just because Japan could have won, Myers says he doesn’t place positive moral judgment on the Japanese (or American) military for their actions. 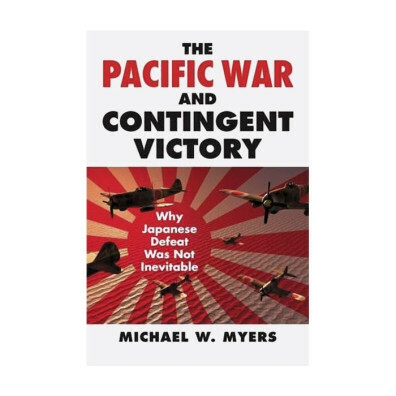 However, by moving beyond a suspect belief in “inevitable defeat,” Myers provides more fruitful ways of understanding the strategies of the combatants in the war, the way it was prosecuted, and the meaning of the Pacific War.